Jackie is an experienced coach, programme designer and facilitator. With over 20 years experience, she has worked in academic institutions, internet start-ups and telecoms companies. She has designed and delivered management programmes and executive coaching for companies including Heinz, Net-a-Porter, Tesco, L’Oreal, RBS, Allianz, BT and Jamie Oliver. 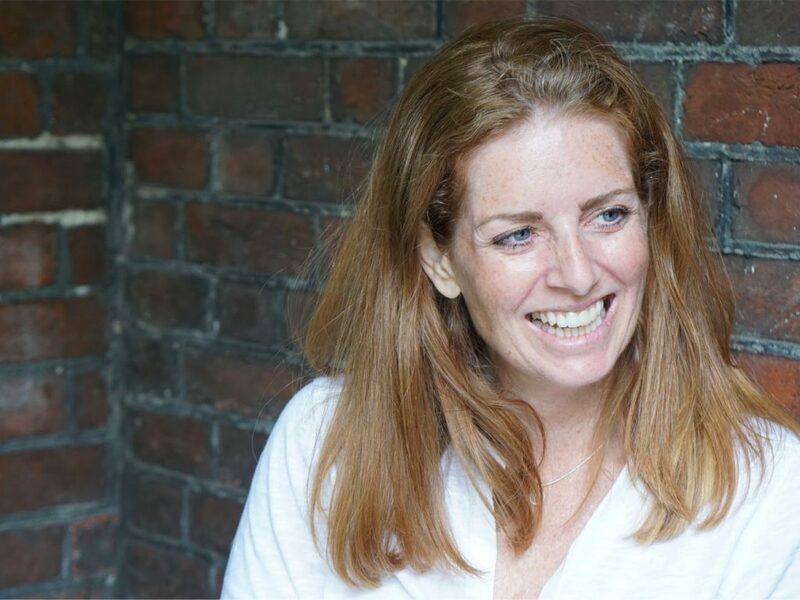 As Co-founder of the Centre for Social Brilliance, Jackie brought cross-sector social visionaries together to create breakthrough models and frameworks for increased social impact combined with commercial growth. Her passion lies in people and organisations showing up and leading from their wholeness so that conscious awareness develops and organisations interact more seamlessly and positively with society and the planet. Over 10 years business experience in internet and telecoms Marketing, latterly responsible for £1.6bn of revenue bringing new products and services to market. Coaching and Consulting in the corporate world and the social sector since 2003. Facilitator, designer, trainer and coach to leaders cross sector and globally.